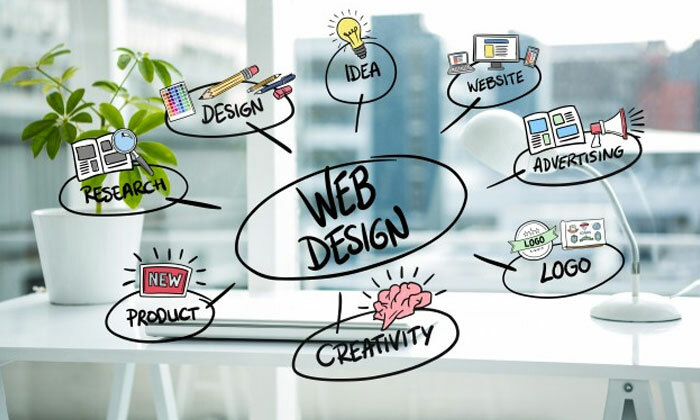 Your site’s aesthetics, usability, any other crucial factors are essential to your company’s long-term online success. Today, we’ll take a look at five major aspects of web design and how you can improve all of them. Responsive design means using codes on your website that makes it look and function the same, regardless of the device someone uses to access it. Last, multimedia refers to images, videos, interactive, and other visual elements that help break up text and educate your visitors. Whenever someone clicks on a new page, your site automatically adds their previous page to a navigation bar. Then, a user can click back to that page in an instant if they want. Plus, auto-play multimedia is an irritating way to promote content anyway. Most users will leave your page if they get there and there’s automatically a video on their face.